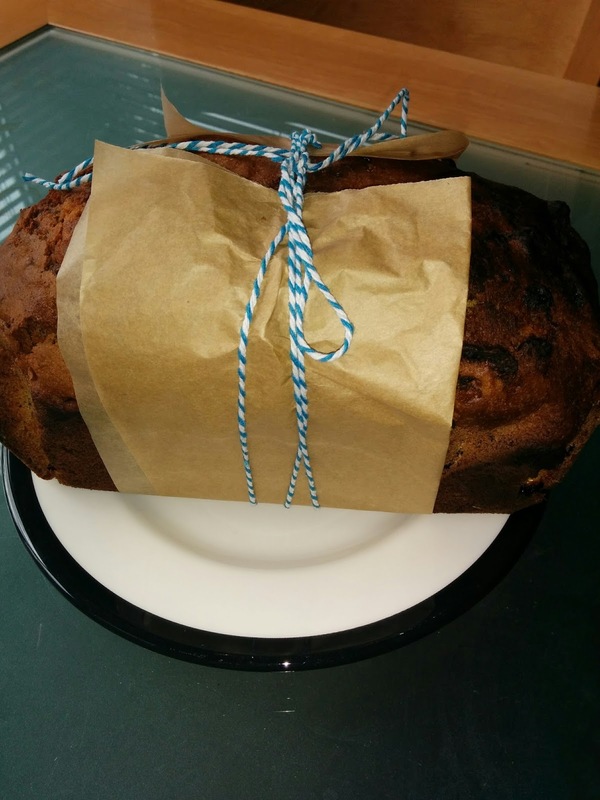 Tea Loaf – Where Is My Teaspoon? Happy Easter Sunday everyone. If you are like me, you probably ate the majority of your egg last night and now wish you had another. I mentioned earlier in the month, that my mum had bought me a Lir Easter Egg this year and I have to say, it is hands down the BEST Easter Egg I have ever tasted. I had the Crispy Caramel one and honestly can’t recommend it enough..I wish I had gotten two and saved one for a lonely day. I’ve popped the link of their website above so you can check out their products. They are another great Irish company so definitely give them a look next time you’re buying a chocolate gift. I have called this post “Will You Have A Tea?” because my English friends think staying a sentence with the word will is crazy and always comment when I do it. But as today is 100 years since 1916 I think I will do what I want. This weekend has been a busy one for me. In between studying and you know, lying down, I have managed to make a roast, get my fringe cut back in, bake a Tea Brack or Tea Loaf as they say in England, get a massage, tidy up and get out to the farm shop. The fringe has really been the highlight to be honest as before I got Tabitha (car) I had to cycle everywhere and my fringe just looked a state but now I can drive I can look like me again – hurrah! I got a massage to try and help my arms but my left wrist still isn’t right. My exam is on Tuesday week so am just praying I’ll be able to get through it. The Tea Loaf is for my cousins as I am going to pop over for Easter tea later on today. The boyfriend and I are having roast chicken at home alone first and trying to get our house in order as we’re actually going to Ireland tomorrow morning and don’t want to come back to a messy house. We are flying into Shannon airport and have a long enough wait there before we can get a bus away so am hoping there’ll be some interesting magazines I can be reading through or at least a nice cup of coffee. I’m hoping the Tea Loaf will be a welcome break from the chocolate later on and should keep in a tin so they can tuck into it throughout the week. Actually, this would keep about 2 weeks, as long as the brack is in a tin. I have added Ovaltine into this recipe as I like the malted flavour it brings to the party, if you don’t though just leave it out. This recipe is best if you soak the fruit over night. Place the chopped fruit into a bowl and cover with boiling water. Add 4 teabags and mix, leaving it to sit over night. In the morning, line your loaf tin and preheat your oven to 180 degrees. Mix the fruit again and take out all the teabags. Most of the tea will be absorbed. Add your sugar, flour, spices and ovaltine and follow with the eggs and milk. Beat well until it is fully combined. Spoon into your tin and flatten out the top so it is even. Bake for 1 hour and 15 minutes, making sure it hasn’t burnt on the top. It might even need another 5 minutes, keep checking it. Turn out of the tin and allow to cool completely before serving. Serve only with salted butter – the more the better- and a good pot of sweet tea. As I’ve mentioned, this is brack is a gift for someone today. 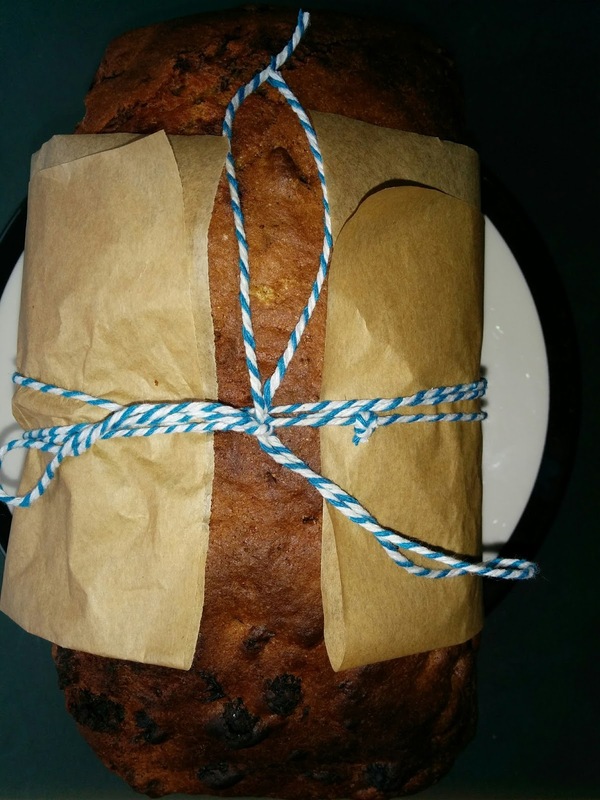 I just think a loaf cake makes a perfect gift and is always welcome as they’re easy to slice, store and eat. They are also a lot easier to transport than filled cakes as they are sturdy but still very inviting. 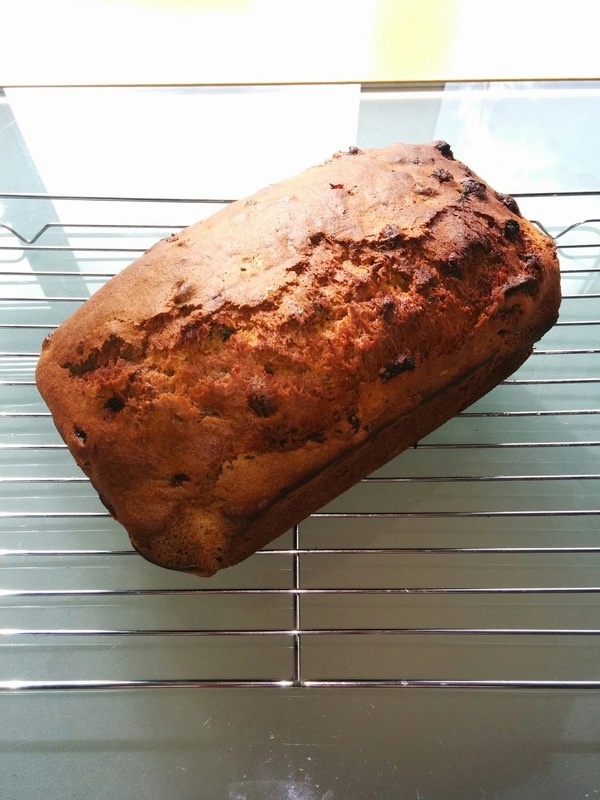 If I am entertaining at home, I almost prefer to have a loaf cake on offer as it means people can pick it up with their hands rather than fussing with cutlery and serving plates. There’s also something so simple about them, taking me back to my childhood which is never a bad thing.